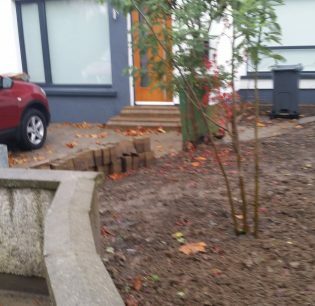 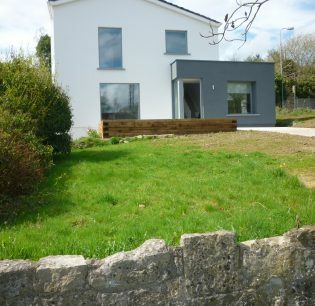 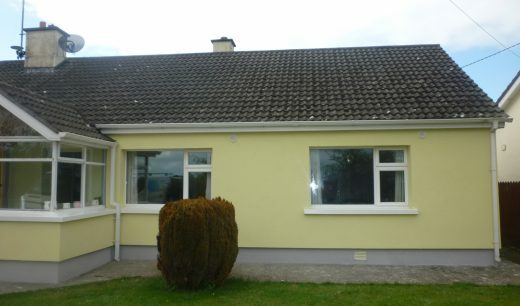 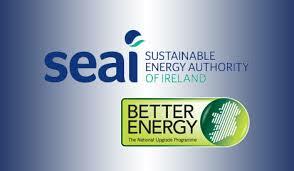 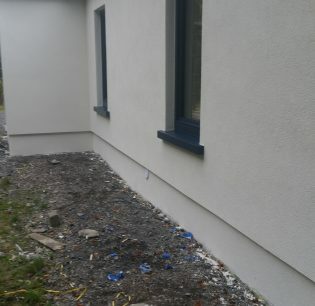 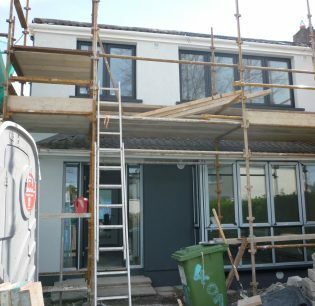 SEAI grants available up to 6,050 euro for external insulation! 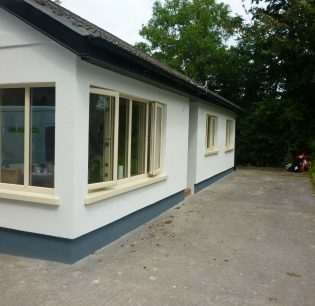 NF Plastering is a established external insulation, plastering and airtightness company. 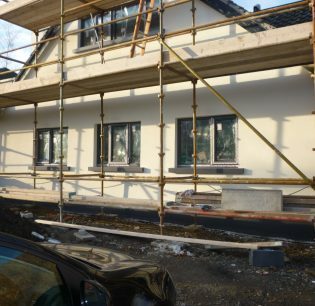 We can advise on different insulation and plastering methods to suit a buildings needs. 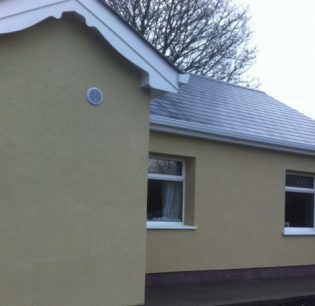 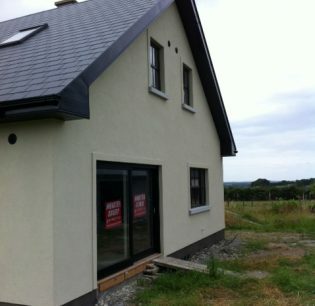 NF Plastering uses the Powerwall external insulation system. 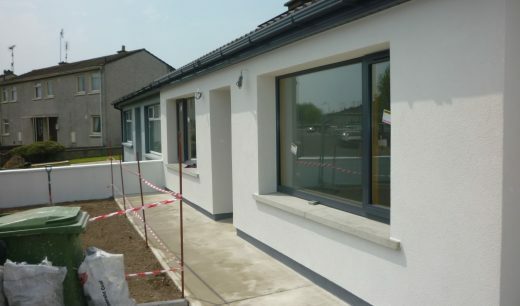 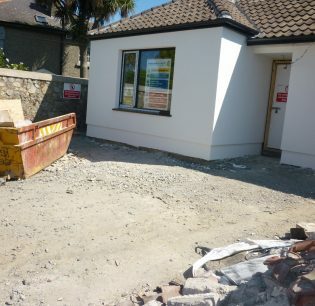 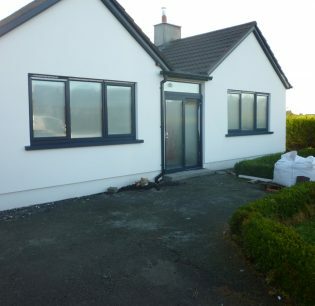 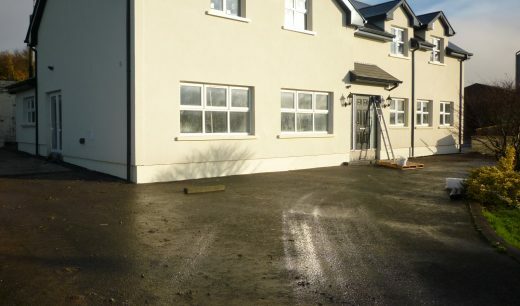 NF Plastering has a special arrangement with our insulation provides (Kingspan) and SEAI which allows us to wait on the €6050 Grant which we deduct off your bill after works are complete so you don’t have to. 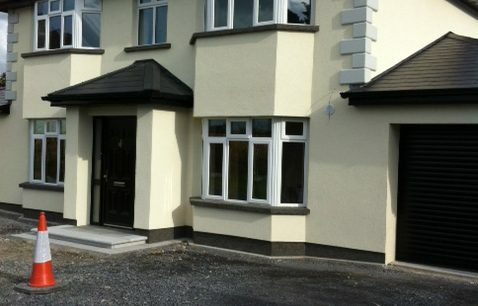 NF Plastering takes care of all SEAI paperwork and after Grant BER assessment.